SATURDAY DECEMBER 15 is a double show. Students will stay at the school all day and be given a meal between the shows. This is a great time of bonding. All actors/crew who are staying need to bring in $5. We will have a review rehearsal to be sure we are ready to go back on stage. TICKETS ARE ON SALE AT THE SCHOOL OFFICE AND WISE OWL TOYS!! Who are the Maranatha Players? Over 10 years ago Becky Strickland began to develop a drama program at Maranatha Christian School. What began as an after school club quickly grew to performances of full length musicals. 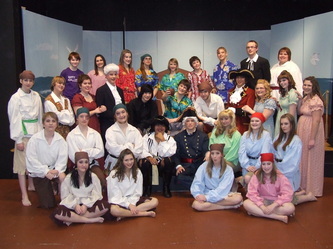 For the first three years the cast was made up of students ranging from grade 2-12. On relocating Maranatha to its own facilities, Becky Strickland decided to divide the program, creating an elementary program and a high school one, which is now known as the Maranatha Players. 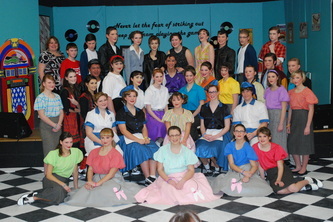 Over the years students have been challenged to grow and develop skills in the areas of singing, dancing, and acting. But more importantly students have learned what it means to work as a team, to be confident in their abilities and to encourage one another. Students come to understand the importance of reaching the community of Williams Lake through dramatic productions. 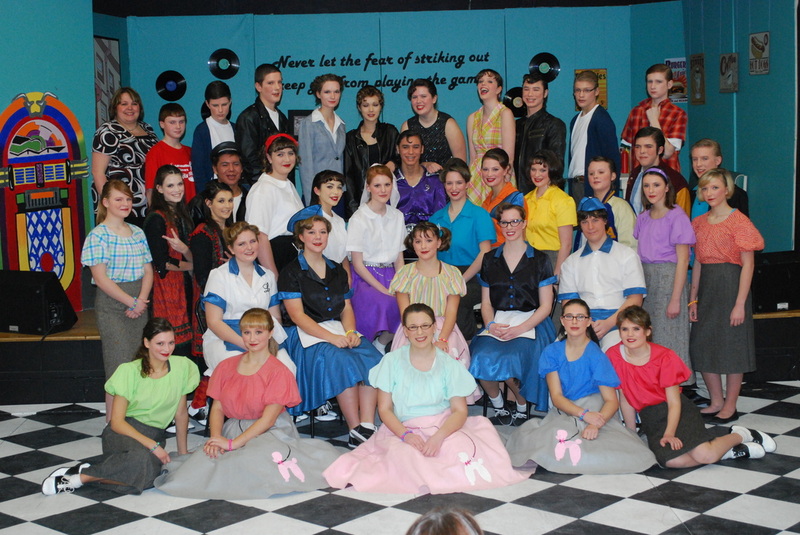 The Maranatha Players have also been fortunate enough to have had the support of the Williams Lake community; not only as audience members, but also as sponsors supporting the productions each year. God has truly blessed the Players, allowing them to reach out into a community which offers its support.